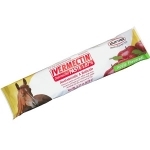 For use on cattle, horses, swine, chickens and other livestock, as well as premises. 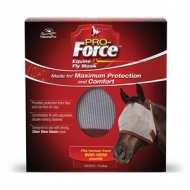 Indicated for the control of flying and crawling insects in homes, dairies, horse barns, cattle operations, etc. Kills and repels. 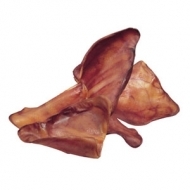 Premium formulation - dymel 152a - not water or oil based. .
For use on cattle, horses, swine, chickens and other livestock, as well as premises. 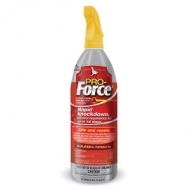 Kills and repels flying and crawling insects. 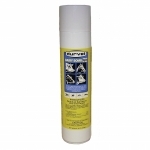 Natural pyrethrins formula provides quick knockdown and killing power. No oily residues. Safe - no ozone depleting propellants. 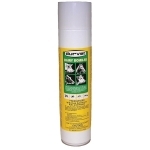 Nonflammable - level 1 aerosol - nfpa 30b standards. 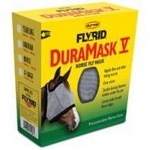 Horse fly mask. Secure the double locking fastener under the jaw, making sure you allow a couple of fingers width between the fastener edge . Rub free design with all edges trimmed in fleece.